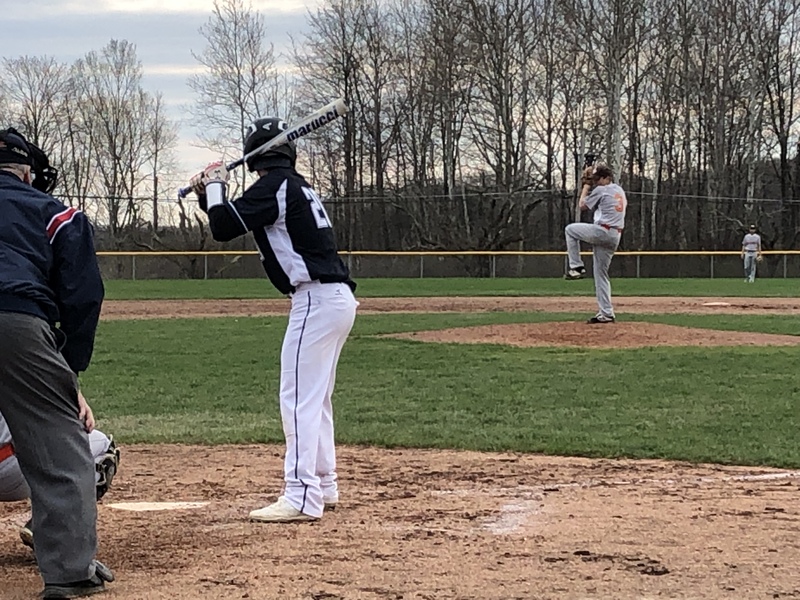 LEETONIA- The last time an East Palestine pitcher had a showing this impressive, Aaron Walker was on the bump facing the Ursuline Irish (eventual State Champion) and struck out 20 of them in a playoff loss at Cene Park. Walker now serves as the Pitching Coach for his alma mater. Tuesday night belonged to EP Freshman Cooper Vance. Vance struck out 18 Bears on the way to his first career no-hitter in high school and a 6-0 victory. The only Bears to reach base came via 2 walks and an error. East Palestine got things started in the first inning when Sean Helpy singled, scoring one run. The Bulldogs would generate 3 runs in the first frame. Brock Simpson took the loss for Leetonia. He went seven innings, allowing six runs on nine hits and striking out four. Justin Hooley led East Palestine with two hits in four at-bats. Brock Cheurco led East Palestine with three stolen bases, as they ran wild on the base paths with 11 stolen bases.